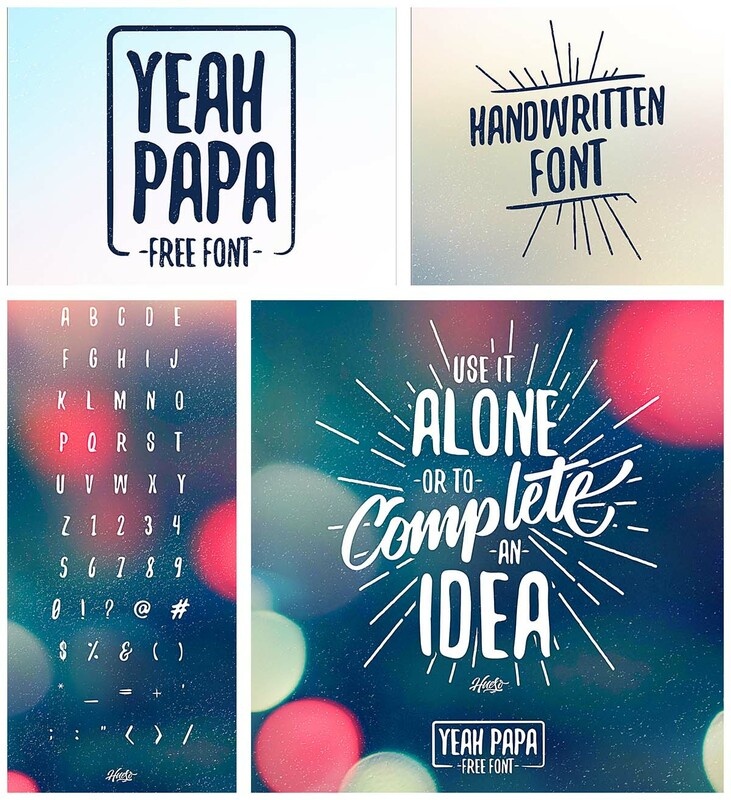 Introducing hand drawn font for your personal use. Perfect for postcards, letters, logotypes etc. Tags: calligraphy font, funny, hand lettered, handwritten, modern font, script.